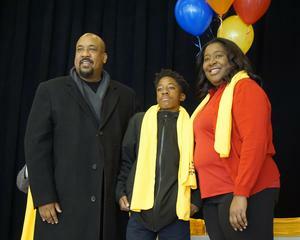 A new tradition at LaPlace Elementary School celebrates college preparation as eighth-graders prepare to enter high school. 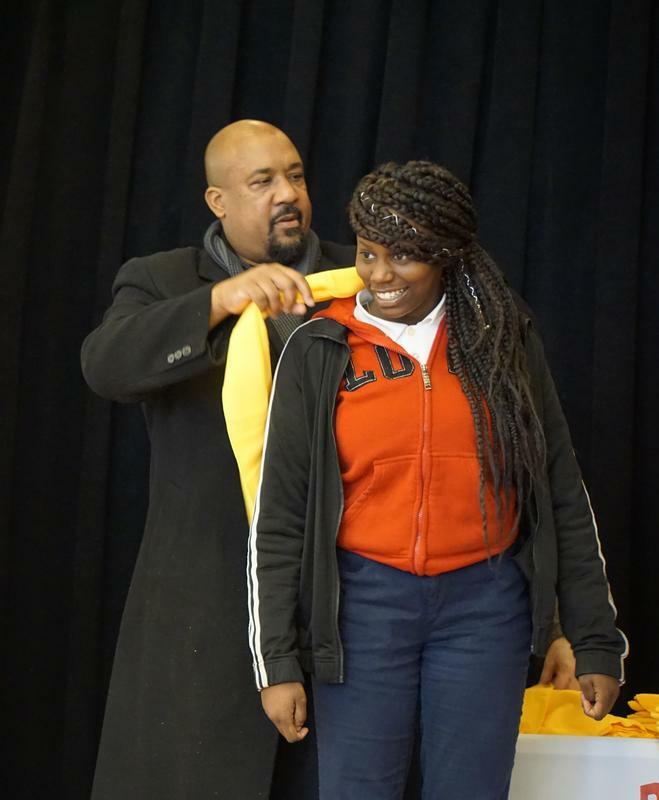 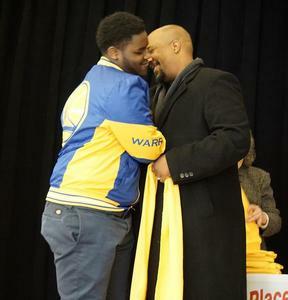 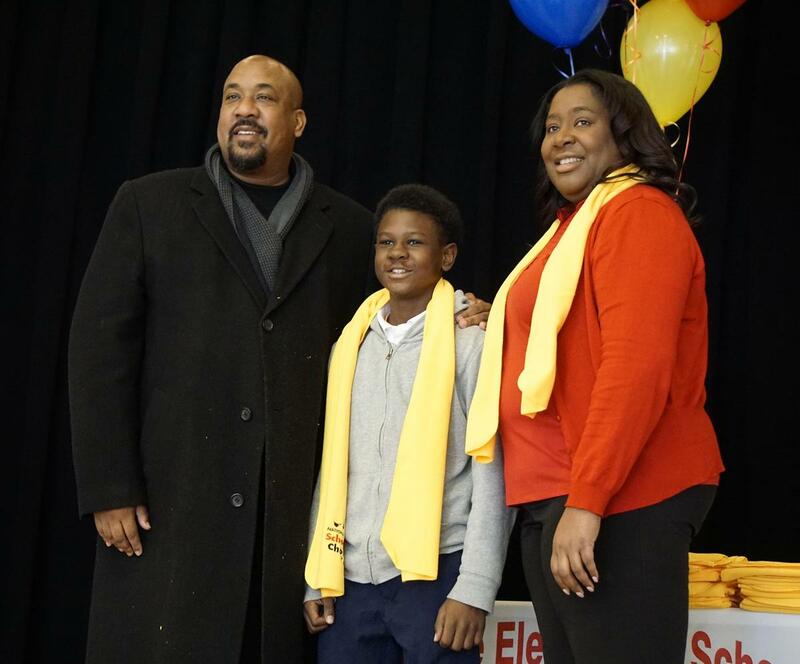 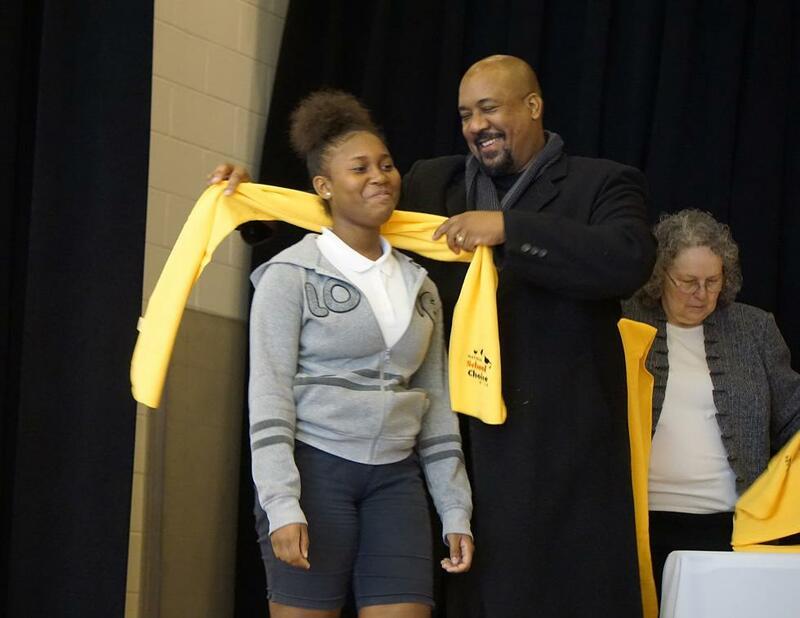 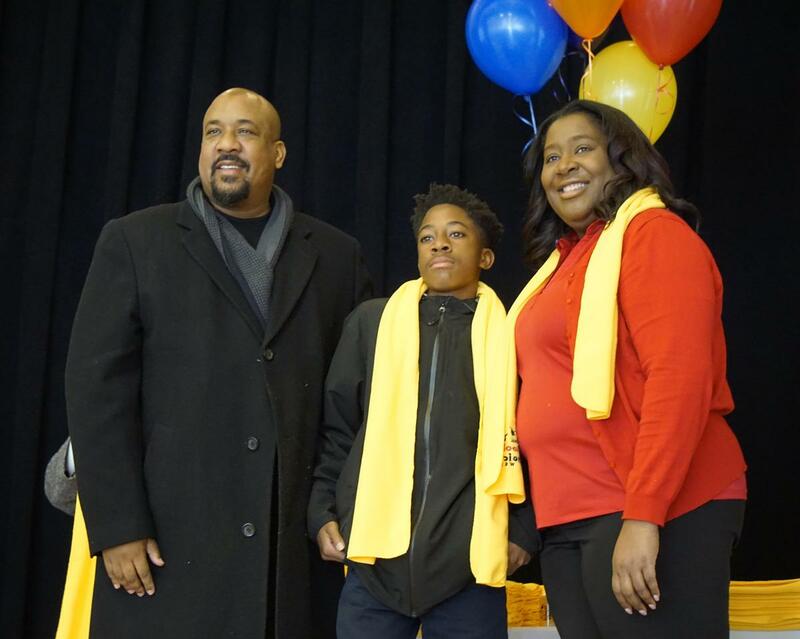 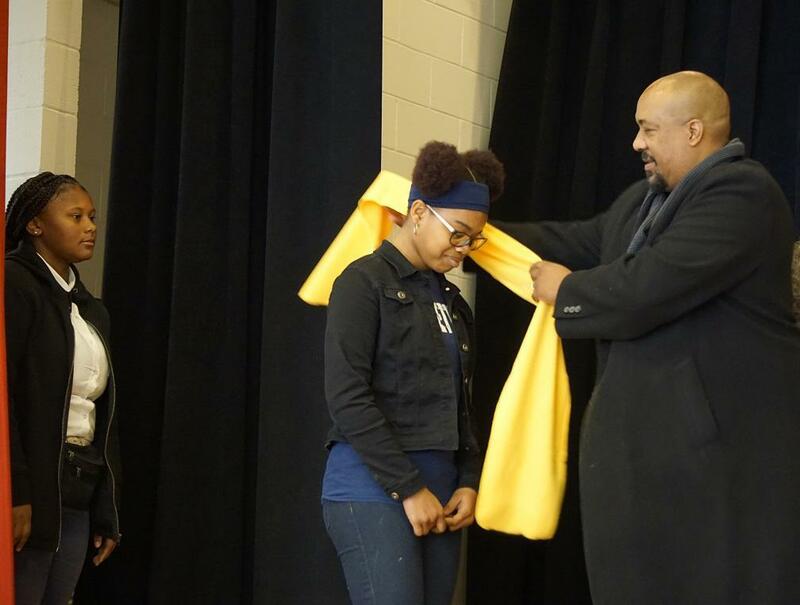 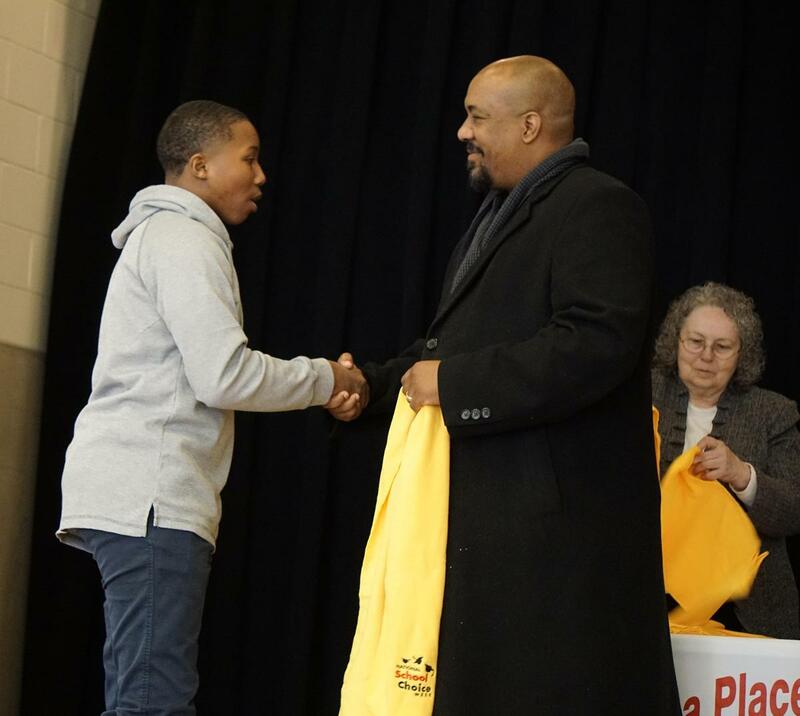 Members of the eighth-grade class were presented gold stoles in a recent ceremony organized by Assistant Principal Connie Dickerson at the school. The stoles represent the fact that students have completed their Individual Graduation Plans, have turned in the FERPA form which makes them eligible for TOPS, and that their teachers, administrators and counselor are getting them to start thinking about college even before they leave middle school. 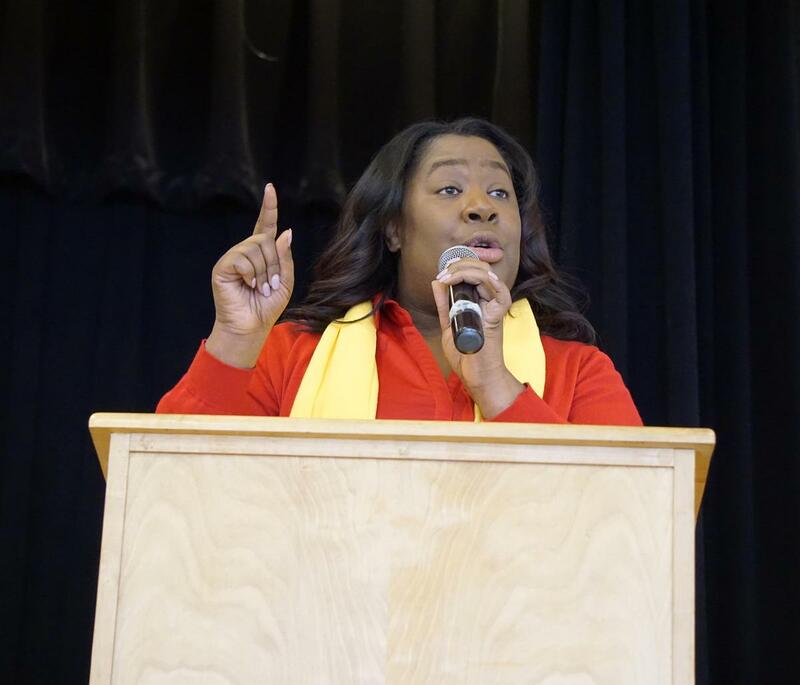 Counselor Elizabeth Leatherwood has been meeting with eighth-graders to talk about high school scheduling, provide an overview of what to expect in high school and remind them of how important their grades and state testing are during this last semester of eighth grade. 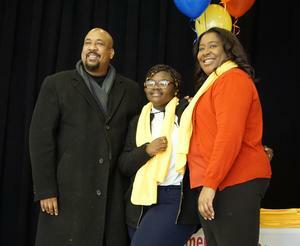 Students can enter high school with up to five high school credits, in Algebra I, French I, Introduction to Business Computer Applications, Computer Literacy and Career Readiness. 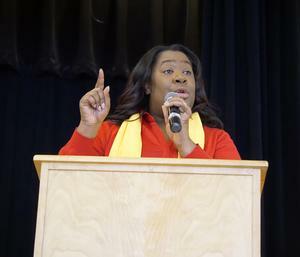 “Having high school credits before they enter high school frees up space in the students’ schedules during their junior and senior years to take college credit classes for free in St. John the Baptist Parish Public Schools,” Leatherwood said. Students have also been reviewing the two different Louisiana diploma plans, TOPS University and Jump Start TOPS tech, which make them eligible for scholarships at Louisiana colleges. “You’re the Class of 2023. 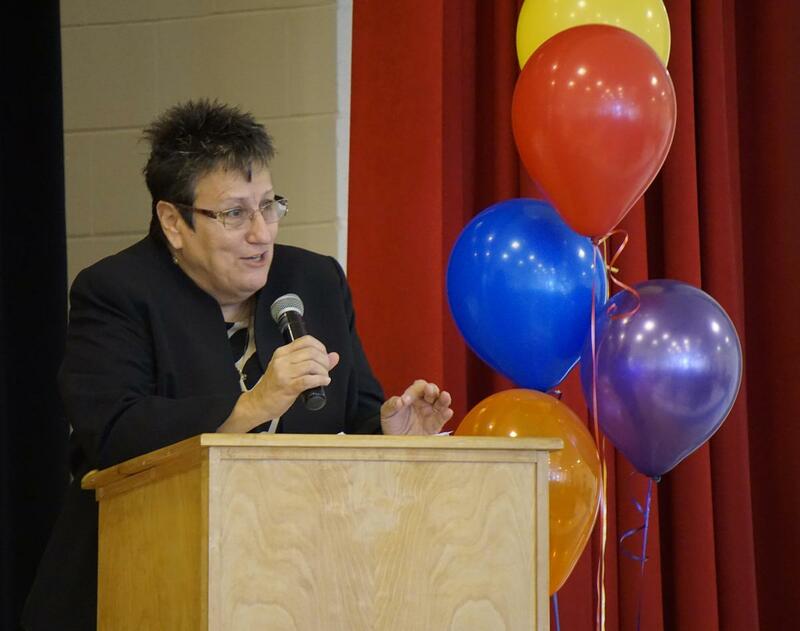 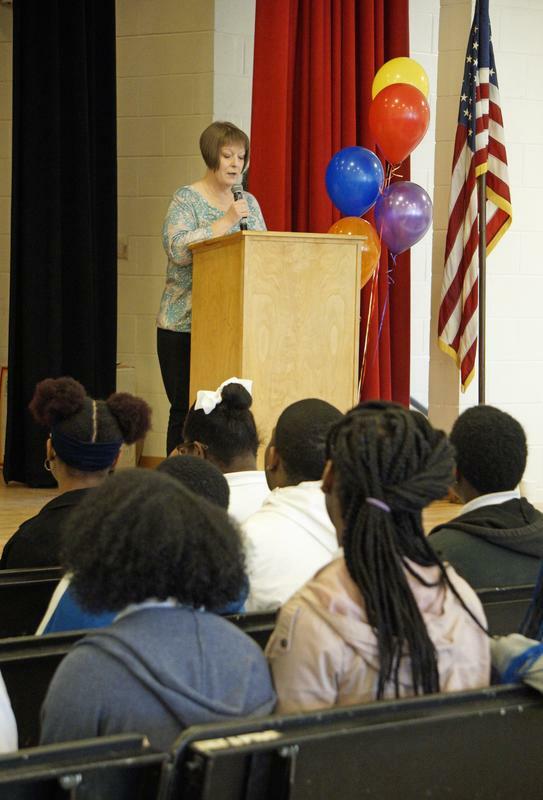 That sounds like it might be a long way away but it’s not, because it starts the minute you walk through the door at your high school,” said St. John the Baptist Parish School Board member Debbie Schum, the guest speaker for the event.